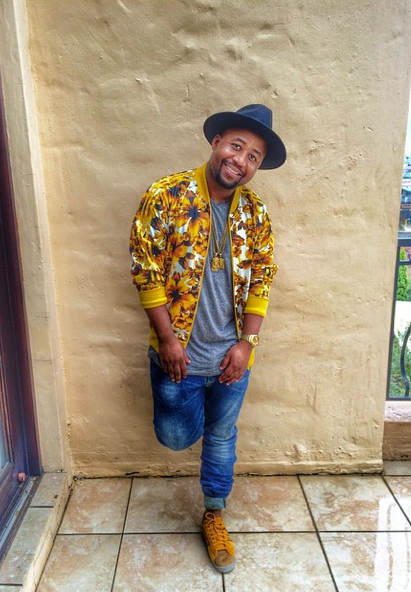 Home/Celeb News/Social Media Calls Cassper Nyovest A Fake! 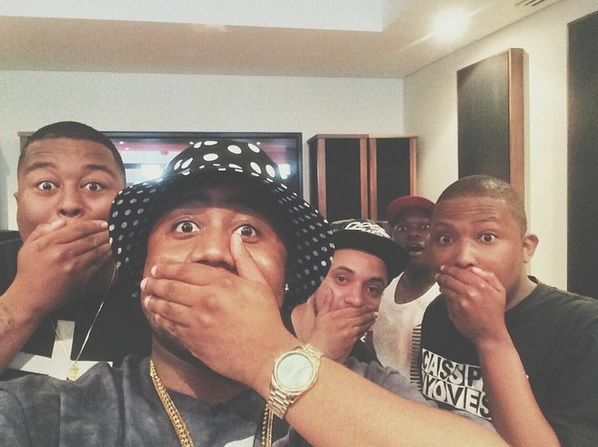 Social Media Calls Cassper Nyovest A Fake! Ohk when someone designs a logo they obviously draw inspiration from somewhere right? But how original is a logo when you basically copy it from a major cartoon channel or just edit an image from Google? 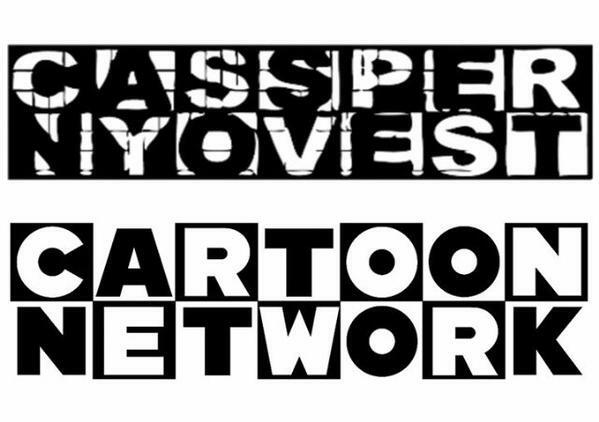 I’m sure by now we’ve all noticed that Cassper Nyovest’s ‘signature’ logo originates from the Cartoon Network logo right? 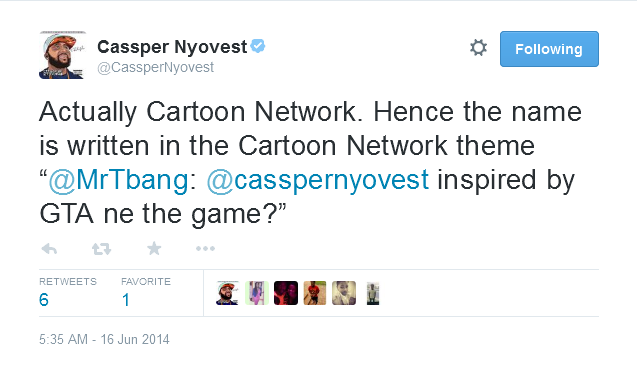 Well, with that Cassper did come out on Twitter to say that he was inspired by Cartoon Network but the big question is does Cartoon Network know that you are making money from all this? This is quite a true and fair sentiment to have regarding this issue but where does one draw the line between ‘inspiration’ and being ‘unoriginal’? We understand that photos are used to derive artworks all the time, it’s what’s called stock footage. 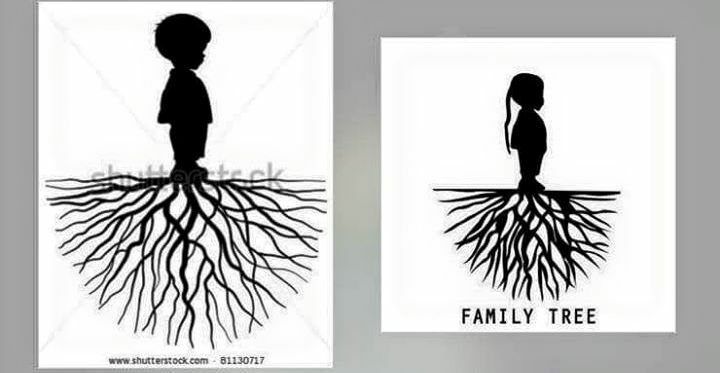 Sites like shutterstock.com sell these. Did Cassper purchase this image? 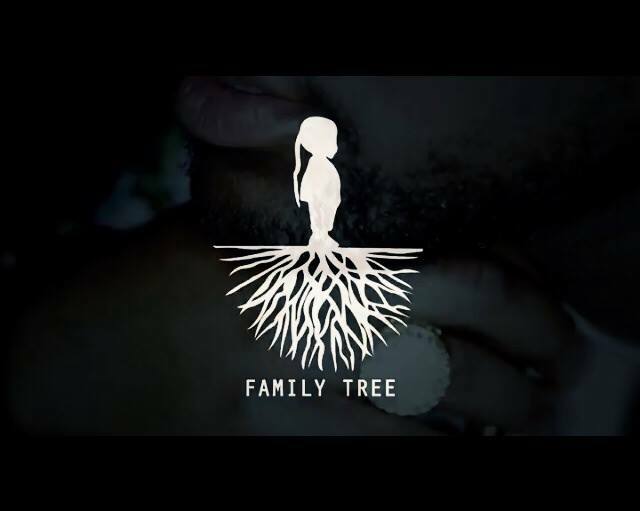 What do you think of Cassper’s originality? Is it lacking or winning? Or is the rapper just plain out ‘fake’? Bonang Matheba Takes On Zanzibar!